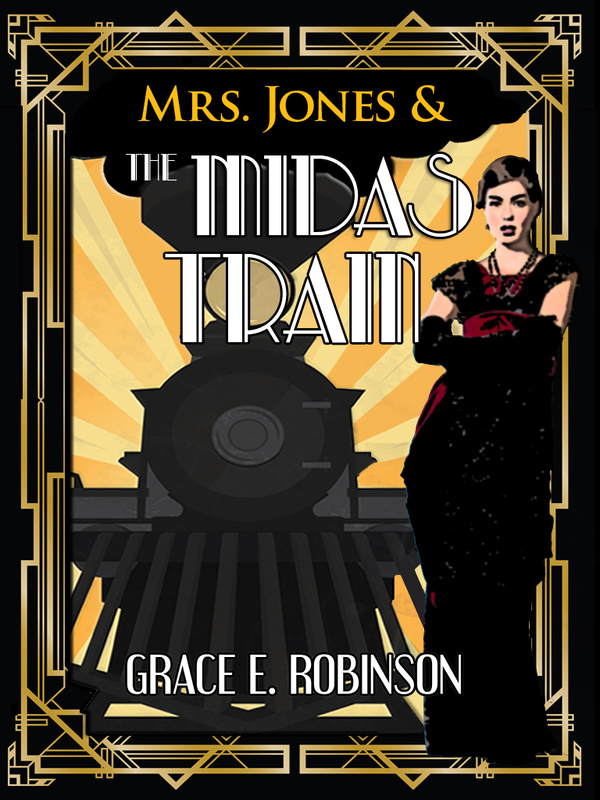 -Publish at least one more short story in my dieselpunk/historical fantasy series about the adventurous Mrs. Jones. Stay tuned to this blog for further updates! -Complete a first draft of the first novel in the Mrs. Jones series. Yes, that’s right, I’m leaving short stories behind and going back to my main love, novels. -Grow my Etsy business. If you have a love for old books, vintage toys, or other assorted vintage knick-knacks, check it out! I have more things that I’m working on this year, but that’ll do for a start. Here’s to a happy and productive 2019 for everyone! Good luck with all of your 2019 goals! 🙂 That’s really exciting that you’ll go back to focusing on your writing. I can’t wait to see what comes of it! Hey, that list sounds eerily just like mine! Personally, I don’t really look back, mostly because 2018 was a messy year (mostly because of work) and I achieved only a tiny amount of what I set out to at the beginning. I’m happy to hear you’re making the Mrs Jones series larger. How many stories are already there and how many do you plan? Well, I’d originally planned for it to be an ongoing series of short stories. Only two have been published, though I’ve written four full stories and two more that aren’t finished yet. But with input from my wonderful critique group, I’ve decided to write the “prequel” story for Mrs. Jones, and make it a novel.